The industry has spent four years fighting the effort to apply a stricter standard to brokers who handle retirement accounts. (Bloomberg) — The Obama administration’s plan to tighten rules on brokers providing retirement-savings advice is “almost unworkable,” according to Stifel Financial Corp.’s Ron Kruszewski. “Small investors will be forced to leave the brokerage firms,” Kruszewski, 56, the St. Louis-based firm’s chief executive officer, said Tuesday in an interview on Bloomberg Television. The plan will “increase costs and reduce choices for the smallest investors,” he said. 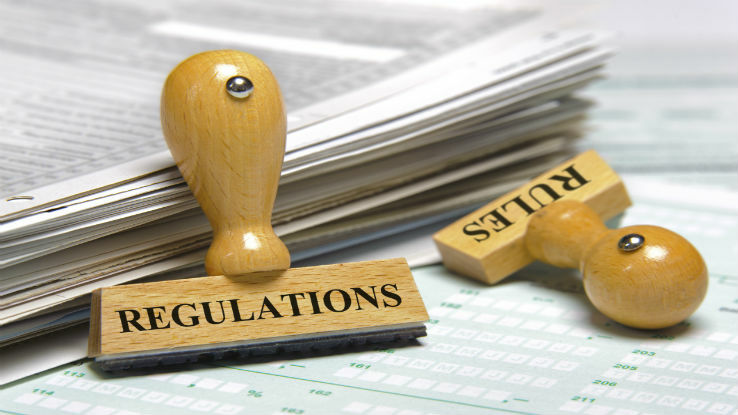 The industry has spent more than four years fighting the effort to apply a stricter standard to brokers who handle retirement accounts. The Labor Department’s April proposal — which could be enacted as soon as the end of this year — won’t stop unscrupulous brokers, who would break the rules anyway, Kruszewski said. “You’ve got to deal with those people, alright, that’s what you have jails for,” he said. Under the plan, brokers would have a legal duty to put clients’ interests first, a shift that could reshape how they steer clients and collect fees, and potentially create winners and losers among mutual funds and other products. The changes would extend protections to the $7.4 trillion held in individual retirement accounts, a common savings vehicle that barely existed when the original rules were issued 40 years ago. Stifel agreed on Monday to buy Barclays Plc’s U.S. wealth management business, adding as many as 180 stock brokers who handle wealthy investors’ accounts. Kruszewski said the brokers would have to be persuaded to join Stifel.